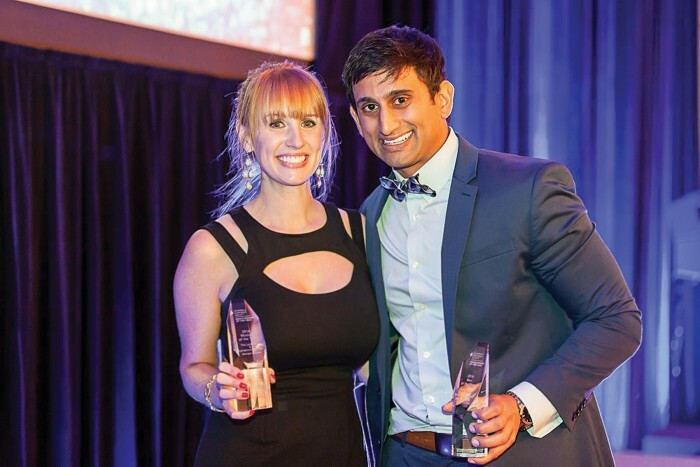 Dr. Neal Shah’s fundraising efforts for the Georgia chapter of The Leukemia & Lymphoma Society have earned him the title of Man of the Year. But it’s really his former classmates who deserve the accolades, says Shah (’09). 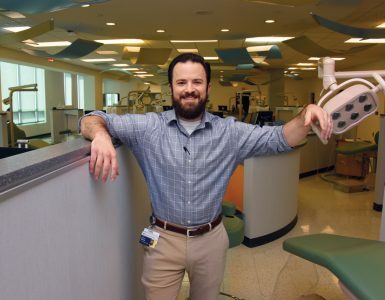 More than half of the Class of 2009 donated to his effort to be the top fundraiser for the society’s annual 10-week campaign in the fight against leukemia, lymphoma, Hodgkin’s disease, and myeloma. Shah, a cosmetic dentist at Feather Touch Dental in Atlanta, raised $87,327. In all, the society raised nearly $750,000, almost $125,000 more than its goal. 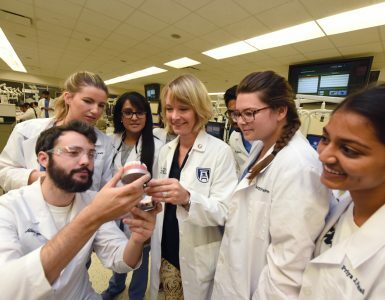 As a student at GRU, Shah volunteered for Give Kids a Smile, offering free dental care to underserved children, and the Georgia Mission of Mercy, a free two-day dental clinic for low- and no-income adults in Georgia. But the Leukemia & Lymphoma Society campaign marked the most extensive demonstration of his commitment to volunteerism to date. She’s a testament to the power of resiliency and a positive attitude, Shah says. Bolen and Frank nominated Shah for his own 10-week campaignto raise as much money as he could and compete for the title of Man of the Year. “After hearing Lauraine’s story, how could I possibly say I was too busy?” Shah says. Shah began by forming a team, which he named Pirates of the Cureibbean. ]The team sent out hundreds ofletters to friends, families, and referrals. 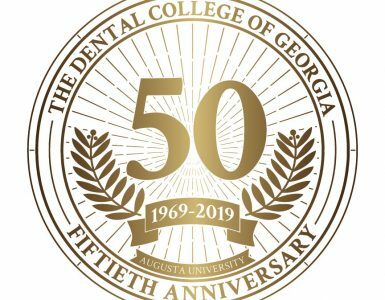 “The dental community really gathered around this cause and donated thousands over the course of just 10 weeks. I have to give a special thanks to the class of 2009,” which Shah calls “the best class ever.” Over half the class donated significant amounts of money. Their contributions helped skyrocket Shah over his original goal of $50,000.